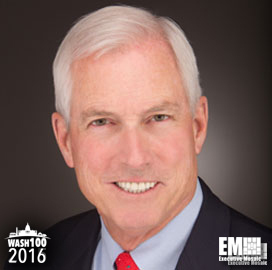 Executive Mosaic is pleased to introduce Tom Frana, president and CEO of ViON, for the second consecutive year, as an inductee into the 2016 edition of the Wash100 — Executive Mosaic’s annual selection of influential leaders in government contracting. 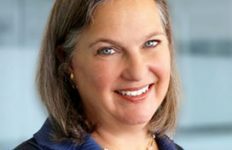 Frana has led the Herndon, Virginia-based enterprise information technology services contractor since January 1992 and is a nearly four-decade veteran of the IT market. In August 2015, the company teamed up with data center services company QTS to introduce a public cloud offering for government clients. 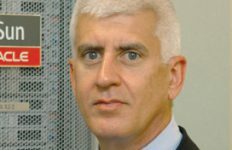 “[T]his partnership will give us more flexibility and a broader capability to solve our customers’ business problems, including compliance with federal mandates in the cloud arena,” he added. A second alliance ViON forged with Hitachi Data Systems‘ federal business aims to bring HDS’ visualization tools for data analytics to emergency management, law enforcement and public sector markets. ViON is also one of 65 awardees with positions on the National Institutes of Health’s 10-year, $20 billion contract vehicle awarded in April 2015 for commodity IT products. 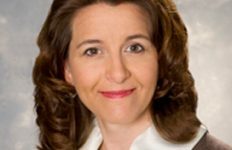 Under the Chief Information Officer – Commodities Solutions vehicle, Vion will compete to provide cloud and other IT platforms and services to federal agencies for use in health and life sciences-related promotional efforts. The company will act as the only small business original equipment manufacturer under CIO-CS, which started business in mid-2015. 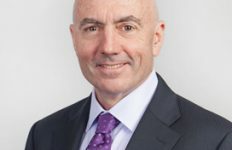 Prior to ViON, he held a variety of roles at HDS such as vice president and general manager of U.S. operations and VP and managing director in Asia-Pacific. The U.S. Marine Corps veteran also serves as a member of AFCEA’s executive committee. Executive Mosaic congratulates Tom Frana and the ViON team for their selection to receive this award.